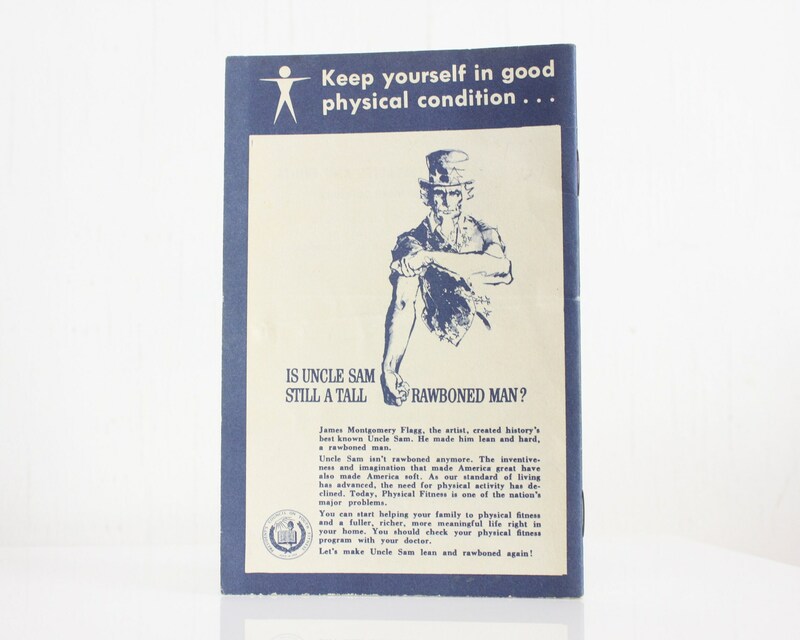 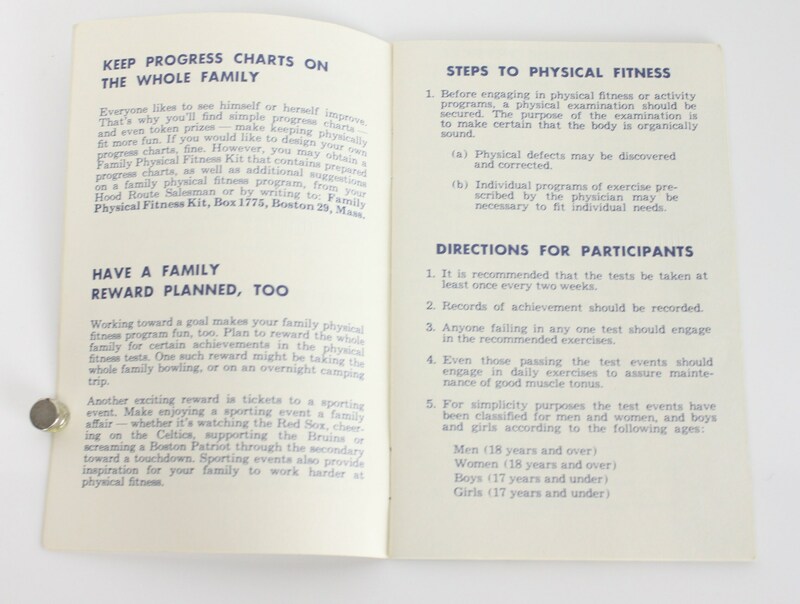 This helpful little pamphlet was produced by H.P. 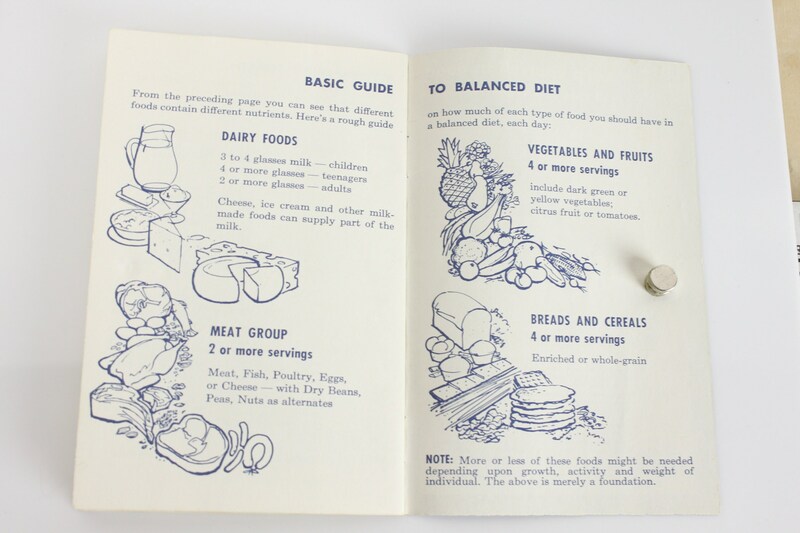 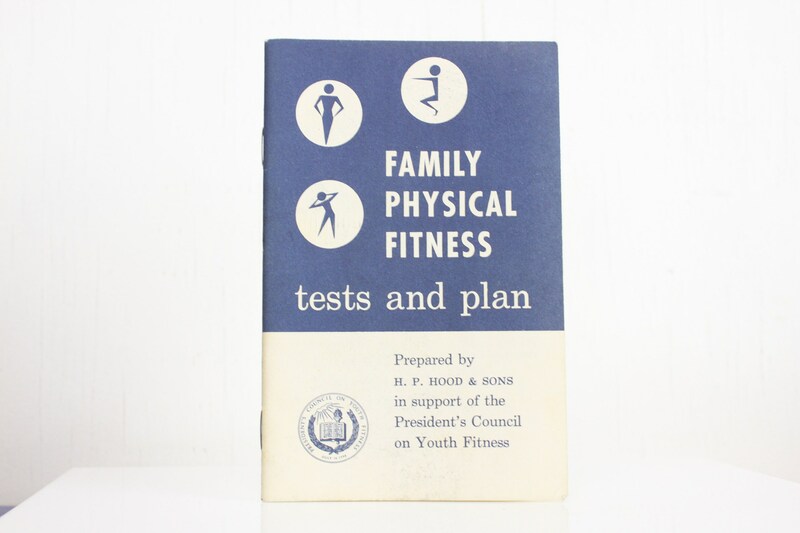 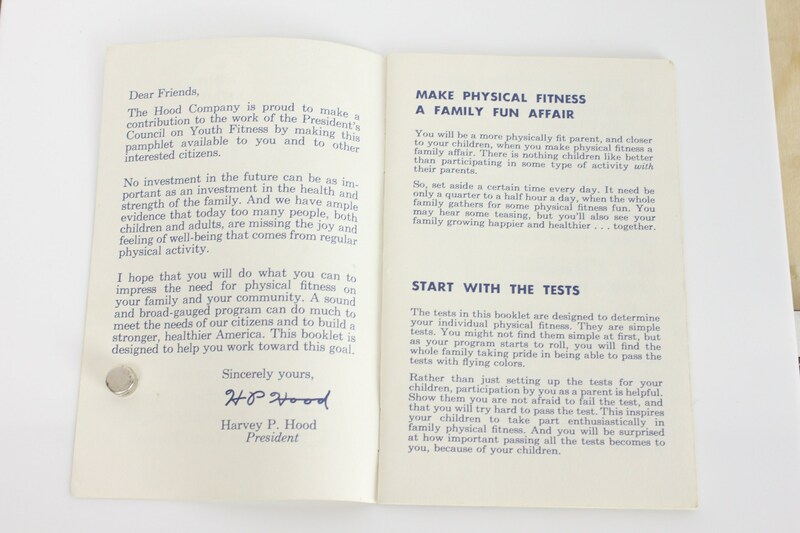 Hood & Sons in 1956 in support of the presidential council on youth fitness. 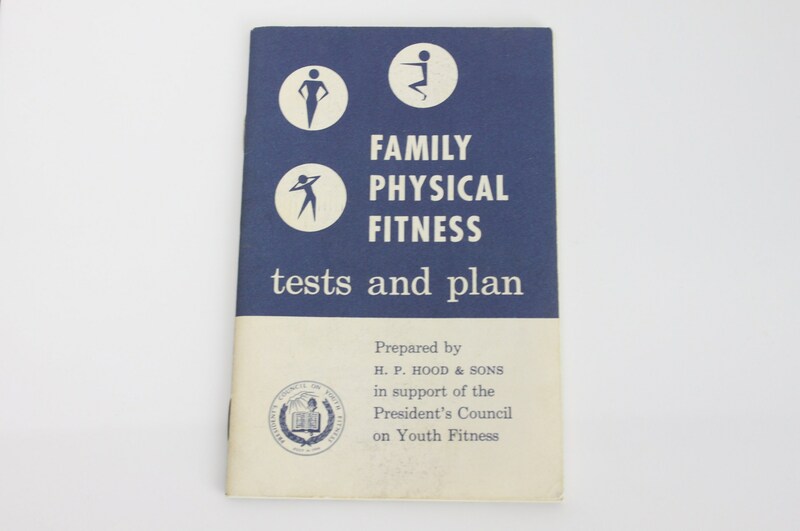 This 21 page document contains suggestions on how to assess your families health, suggested daily exercises, procedures on how to create a health plan and nutrition information. 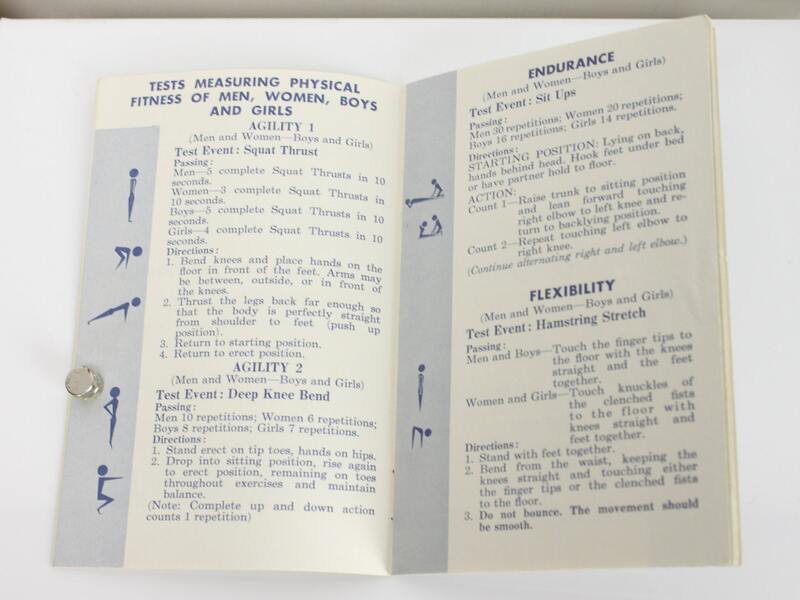 - Size: 5.5" X 4.5" & 1/16"